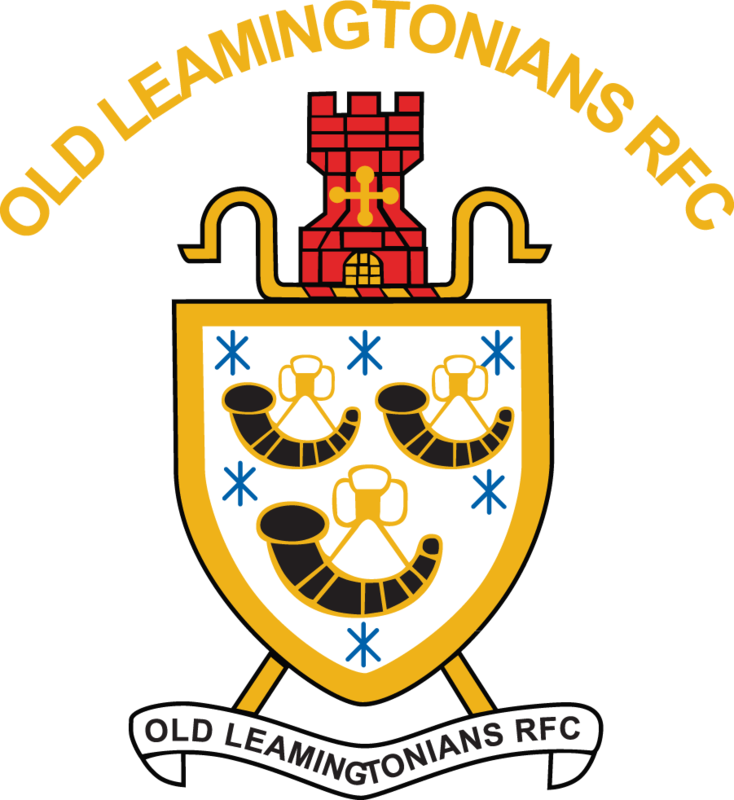 Old Leamingtonians RFC ‘Rugby for Heroes’ team are swapping rugby balls and boots for golf balls and long drives for their second Rugby for Heroes Charity Golf Day in aid of 353. A charitable trust set up by the family of Private Conrad Lewis, Mentioned in Despatches for his actions prior to being killed in Afghanistan, February 2011. 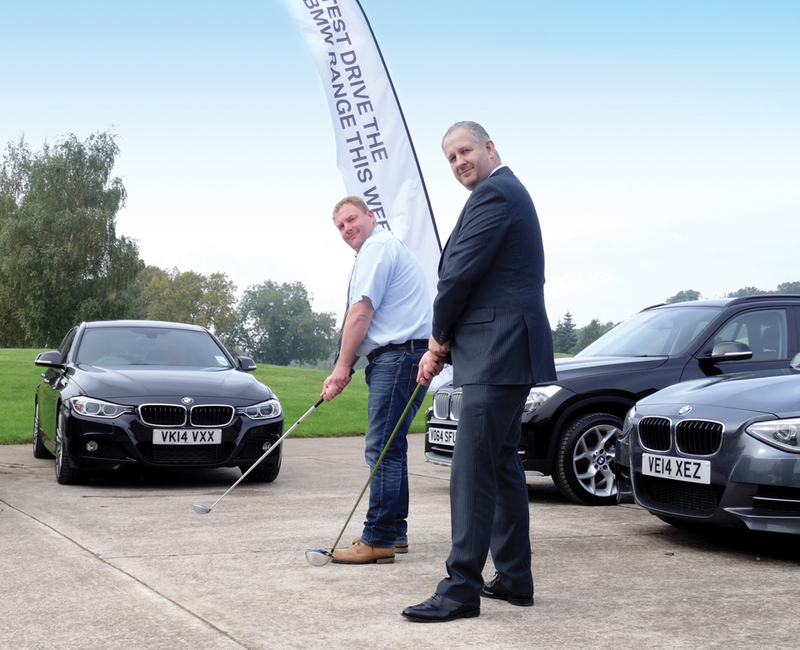 Taking place on the 18th September 2015 at The Warwickshire Golf and Country Club the team are aiming to host their second successful golf day. All profits generated from the golf day will be donated to 353 Trust. 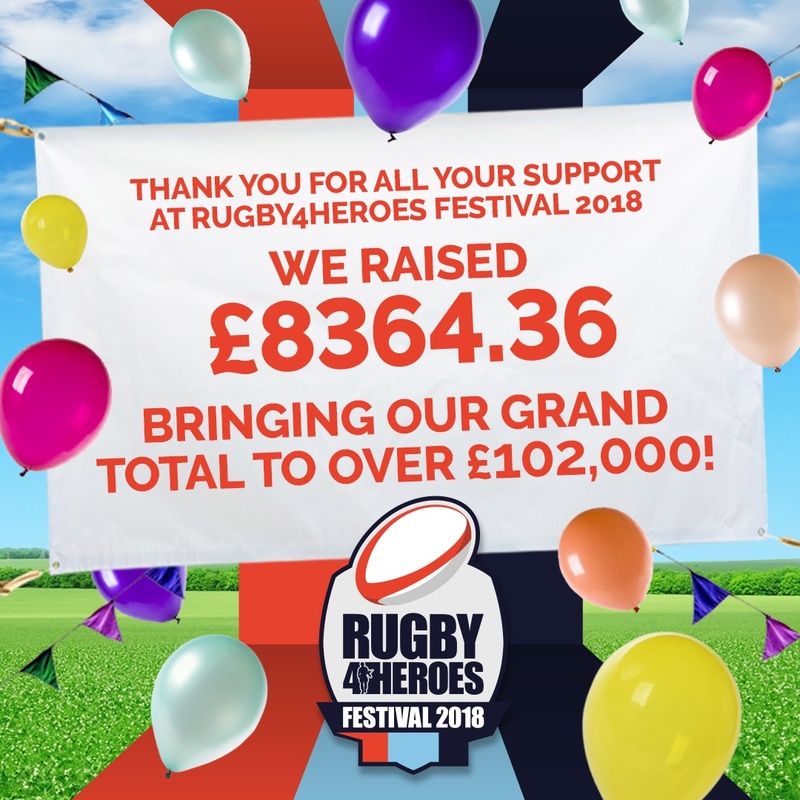 353 is a charitable trust with the aim of helping members of the military community by delivering long-term support to a variety of charities, soldiers and their families. To make as big a difference as possible, their ultimate mission is to become a recognised force for good worldwide through partnerships with other organisations. 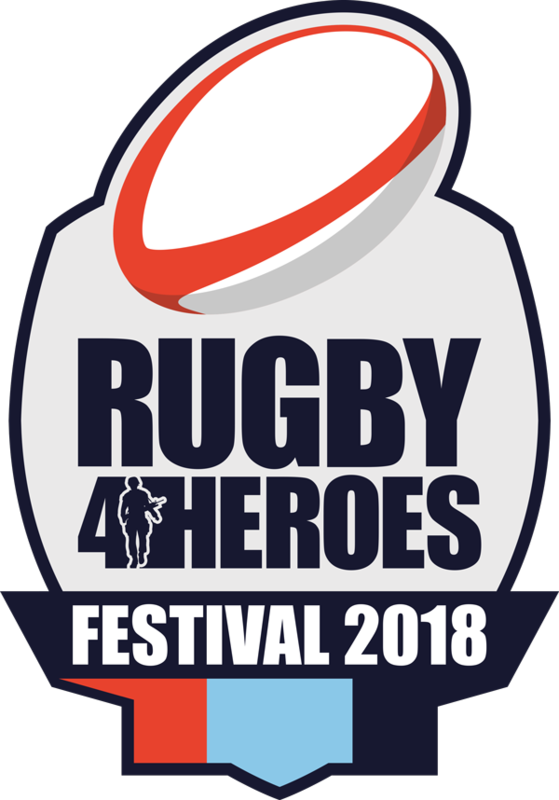 In the last seven years, OLRFC Rugby for Heroes has raised more than £63,000 for various armed forces charities and are hugely grateful and are delighted to confirm the support of our new title sponsor Rybrook Warwick BMW. Stuart Hill, Rybrook Warwick BMW sales manager said “Rybrook Warwick BMW are proud to sponsor such an event for an amazing local charity. 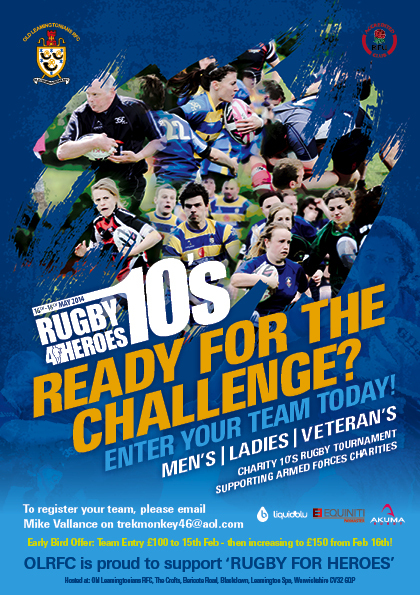 The event renews the partnership with OLRFC Rugby for Heroes and we hope it proves a huge success”. 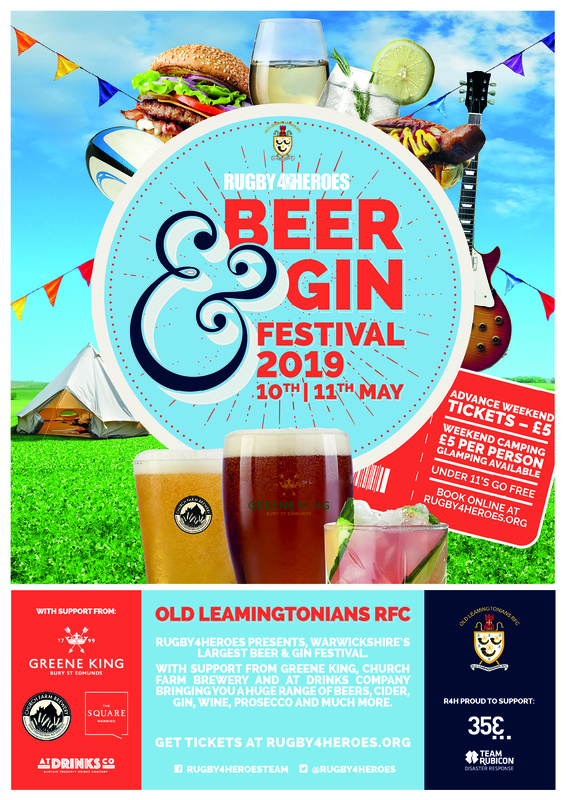 Thank you to our sponsors: Rybrook Warwick BMW, ROI, Capco, Arbury, Claverdon Rugby Club, Liquidblu, Camouflage Consultancy, Spaghetti Agency, The Warwickshire, Raspberry Golf and Nissan. 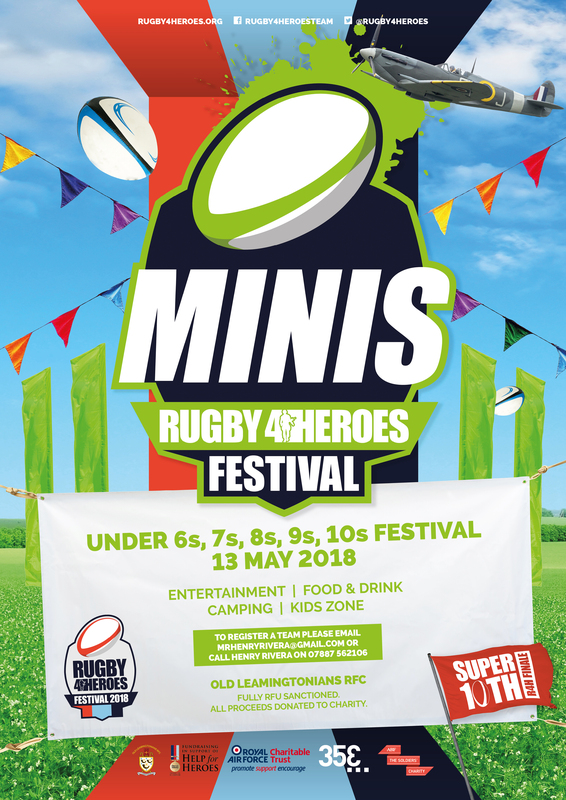 Teams can be entered into the event as a four ball for £350 per team (4 people), as part of this participation fee, you’ll get a brealfast roll, and two course dinner, Polo shirt and goody bag. Buggies can be booked by phoning the Warwickshire Golf Shop directly on 01926 622570 and the utilisation fee is £20.00 per buggy. Corporate sponsorship and advertising packages are available for the event. Your company may sponsor a hole on the course for £100 + VAT per hole, and programme adverts are available starting at £60 + VAT for a half page A5 advert. 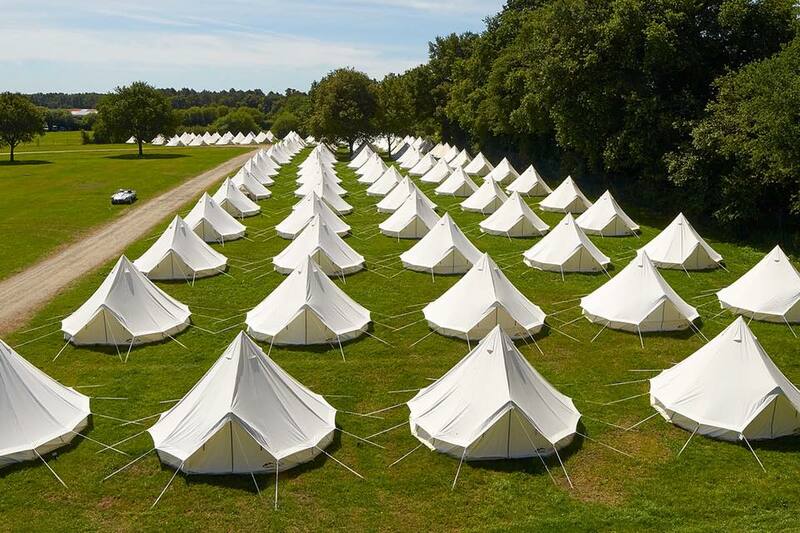 We would be pleased to welcome you to field a corporate team and further information is available on request in terms of the competition, accommodation and other logistics. 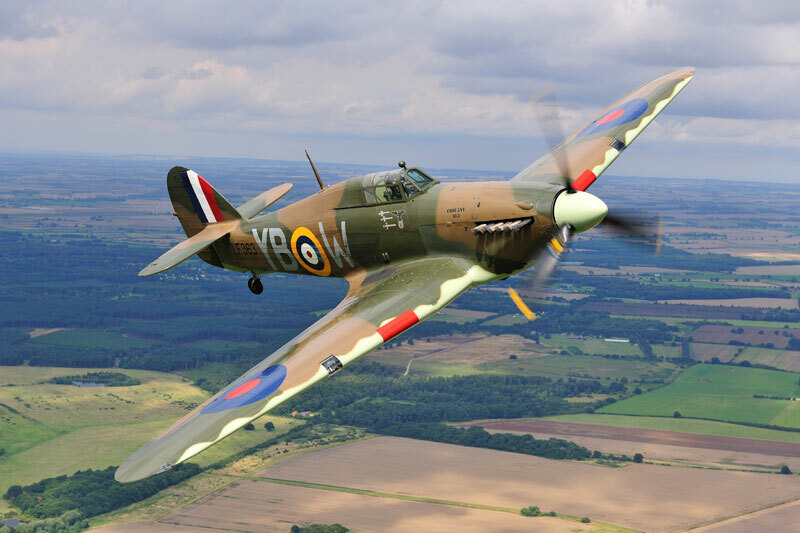 Mike Vallance at mikeyvallance46@gmail.com or 07545 602029. We look forward to seeing you for what promises to be a fantastic day in aid of the most noble of causes.